Sky has appointed Edelman to its agency roster following a competitive review, PRWeek can reveal. Edelman will handle Sky's corporate PR. Edelman beat Weber Shandwick and MHP to the corporate PR account in the second round of pitching. "We wanted an agency to challenge the way we think and in a very competitive pitch process Edelman’s team stood out, demonstrating the knowledge, capability and restless enthusiasm that we look for in a partner," Sky group chief marketing and corporate affairs officer Debbie Klein said. 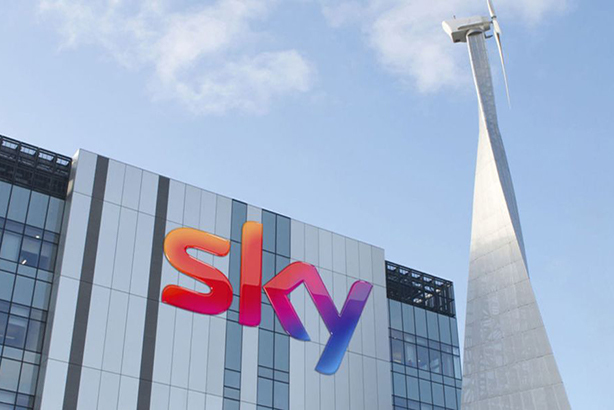 Edelman general manager of corporate affairs Hugh Taggart added: "We’re extremely proud to be working with Sky as they embark on their next chapter. It’s a great brief that will draw on our full range of capabilities, from analytics to creative, and the team can’t wait to get going." Finsbury, which has worked with Sky for 15 years, declined to pitch for the new corporate brief, which replaces Finsbury’s financial PR brief. PRWeek understands other Sky agencies are not affected by the new brief. These include Fever, which works on NOW TV and Sky Q; Premier PR, which handles publicity; and 33 Seconds, which has a social media brief.